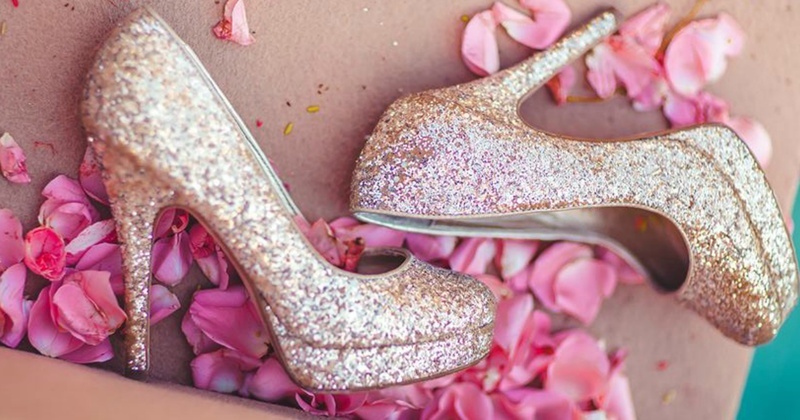 10 Awesome Wedding Shoes Ideas for every Bride! After picking up the perfect bridal outfit it’s about time to scout for that perfect wedding shoe. The ‘It pair’ which will take your wedding ensemble up a notch! We have come across some really stunning shoes which all you brides-to-be will want to have in your trousseau! From bright colors, funky patterns to traditional styles - scroll on to see some uber-chic wedding shoes ideas! With our list of must-have bridal shoes coming to an end, we hope you have decided which shoe you wanna pick for your D-day. All we can say is, whichever shoe you decide to put on your feet, just make sure that they are comfortable and it represents your sense of style!